Discover the power of Acrobat and Photoshop® to create exceptional PDF experiences. 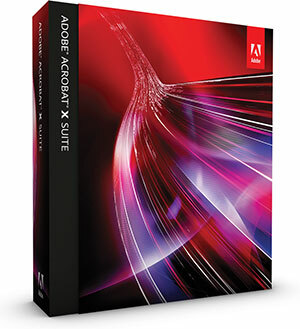 Introducing Adobe® Acrobat® X Suite. Maximize the power of Acrobat Dynamic PDF to help you deliver breakthrough business communications. 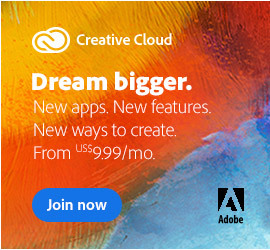 Quickly capture, edit, and combine digital content – right from your desktop. Touch up and enhance digital images. Create captivating rich media presentations, complete with video clips, screen recordings, narrations, transitions, and clickable navigation. Easily create fillable forms from scratch or a variety of included business templates. Then assemble it all in a polished PDF Portfolio that anyone can experience with free Adobe Reader® software*. Create polished PDF Portfolios – Assem­ble documents, presentations, images, audio, video, screen recordings, spreadsheets, email, forms, and more into a PDF Portfolio. Apply layouts, visual themes, and color palettes that can be branded with your corporate logo and colors. Edit digital images – Add high-quality visuals to your business communications with unprecedented speed and control. Crop, resize, retouch, and color-correct photos. Remove backgrounds and erase image elements. Make colors more vibrant and add special effects. Create and deliver rich media demonstrations – Rapidly combine audio, video, screen recordings, slides, and more into rich media experiences. Simultaneously record narration and onscreen actions, including mouse movements and keyboard activity, to create engaging presentations – no programming expertise required. Turn presentations into rich media experiences – Quickly transform static PowerPoint slides into compelling, self-running presentations. With just a few clicks, you can easily add narration, videos, and interactivity to make your business presentations look – and sound – better than ever. Create fillable forms – Easily create professional business forms. Choose from a library of PDF form templates – including invoices, employment applications, expense reports, and supply requisitions – or design your own forms from scratch. Convert video formats – Convert a wide variety of video formats into Adobe Flash® Player compatible formats. Add them to any PDF file to enable easy playback in Adobe Reader® software* – no special media player required. 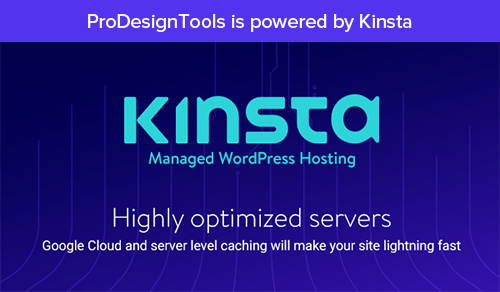 Manage electronic reviews – Provide team members with a complete set of commenting and markup tools. 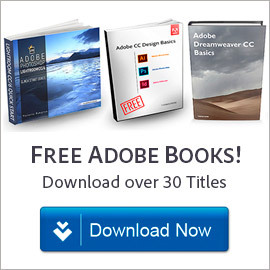 Enable all reviewers to participate using free Adobe Reader*. See and build on one another’s comments, and track review progress and participation. Share files online at Acrobat.com – Use services at Acrobat.com to easily send large files with confidence. Upload documents into your online Workspaces at Acrobat.com to share files with individuals or teams inside or outside your organization. Acrobat X Pro – Prepare, protect, and deliver professional PDF communications. 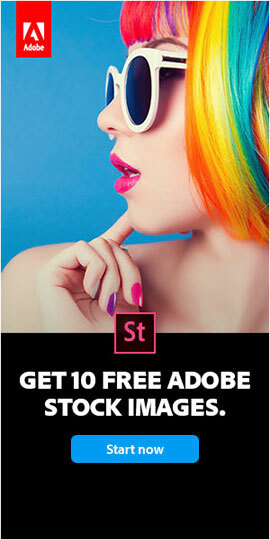 Photoshop® CS5 – Provide high-quality visuals for your business communications with the industry standard for image editing. Captivate® 5 – Rapidly combine audio, video, screen recordings, slides, and more into rich media experiences. Presenter 7 – Quickly transform static PowerPoint slides into compelling, interactive presentations. LiveCycle® Designer ES2 – Create professional forms from templates or design them from scratch. Media Encoder CS5 – Convert a wide variety of video formats into an Adobe Flash® Player compatible format. Learn more about Adobe Acrobat X and the Acrobat X Suite, or see the excellent FAQ. Or, sign up to download a free trial.